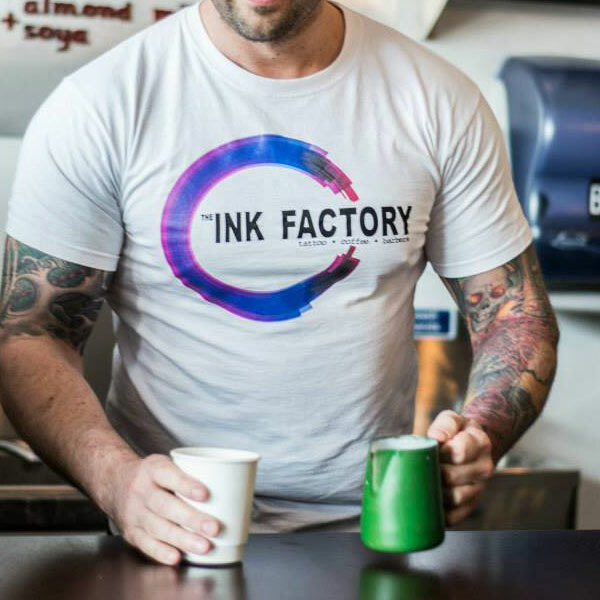 Proudly serving Cloud Picker Coffee that is hand roasted in the Dublin Docklands, The Ink Factory Cafe has now become a destination for anyone looking to unwind in a friendly, inclusive atmosphere. Swing by and say hi. You’ll be glad you did.